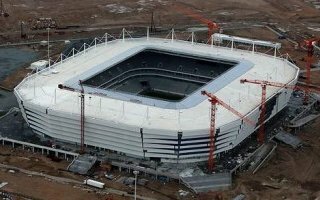 The construction deadline is set for December and all indications suggest that Kaliningrad's stadium will be ready in time. Latest information gives March 2018 as official opening date. 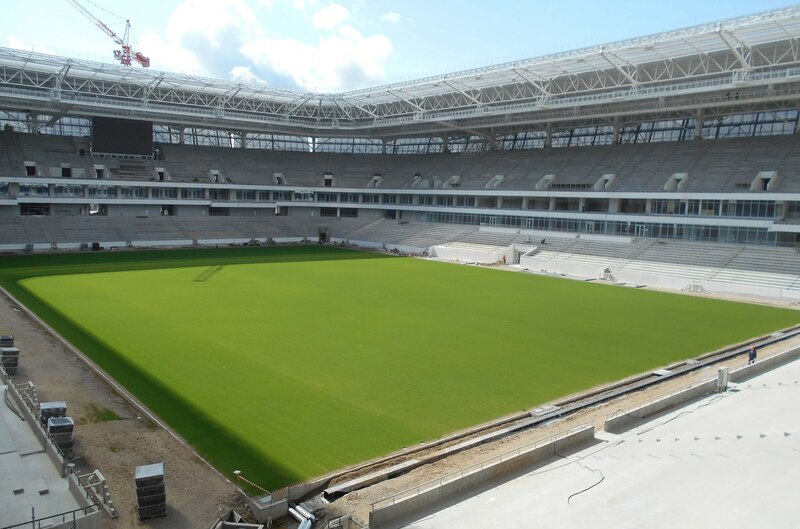 A high-profile friendly game will begin the 35,000-seater's life three months before the FIFA World Cup begins. From 2018/19 Baltika Kaliningrad will move in as anchor tenant. All of the above is no big news, rather everything as expected. What made headlines in Russia is the cost. Not even the actual construction cost (RUB 17.8 billion or €250 million), but annual maintenance. 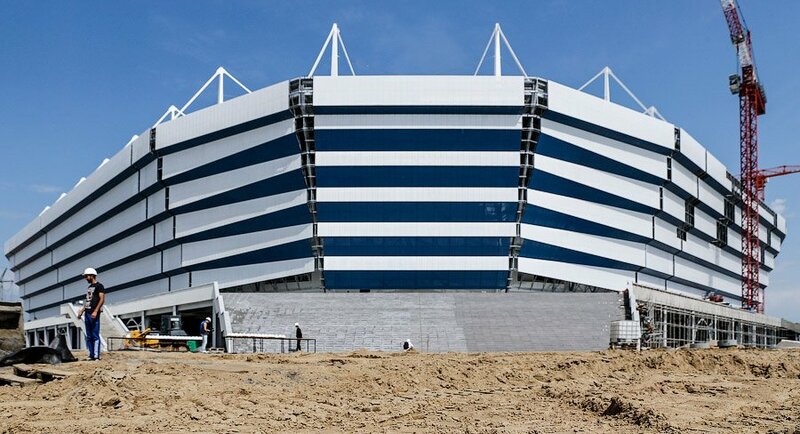 “The stadium maintenance cost is estimated to be between 200-220 million rubles per year, which will depend on the goals sought by Baltika and overall stadium use”, said Kaliningrad governor Anton Alikhanov. This translates to €2.8 – 3.1 million annually. It might not seem like a big deal, but in neigbouring Poland similar cost is generated by larger Euro 2012 stadiums. And western neighbours find it challenging to make ends meet. The governor hopes that possible promotion of Baltika to the Russian Premier League would boost the stadium's marketing potential and a naming rights deal could cover half of the budget. This seems to be very optimistic. Not just because Baltika is a mediocre second division team at present, but more importantly because the club fails to draw crowds even with a centrally-located old stadium. Last season their average attendance was 3,446 people per game, which wouldn't even be 10% occupancy at the new stadium. While it's not hard to imagine crowds double or even triple in the first season, this would still be far below half capacity of the new building. And it almost never happens in the world of football that a club can grow more than three times in terms of weekly turnout, even after relocation to a much greater stadium. Even the best ones regularly fail to keep the momentum after first season as curiosity of the new venue passes. This means it's going to be a struggle in Kaliningrad.